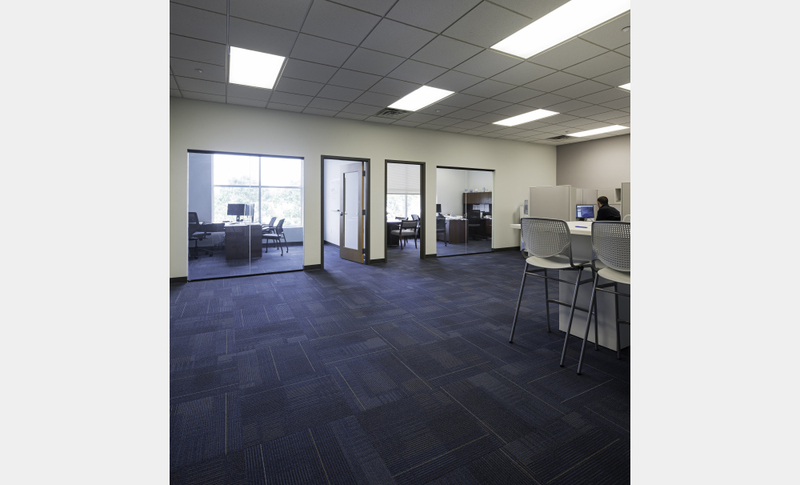 Modern Designed Class A Office, Flex, and Warehouse, and Distribution Space and Units for Lease, Rent, and Availability. 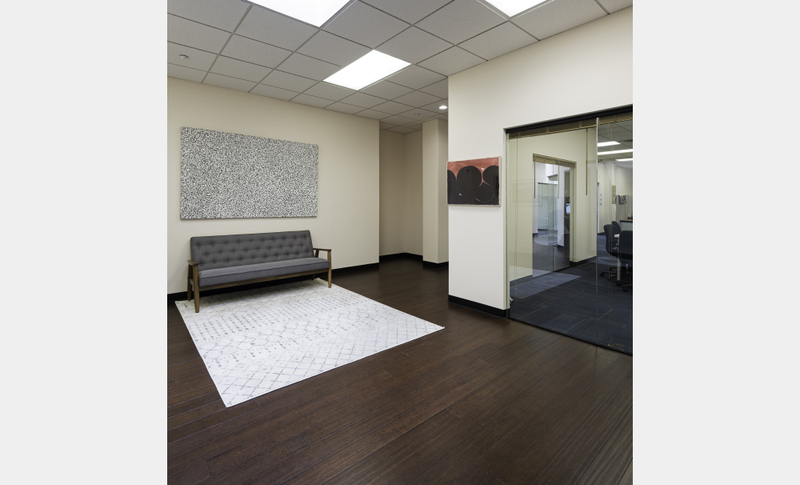 Move right in from 600 sq ft to 13,000 sq ft; spaces are ready for immediate occupancy. 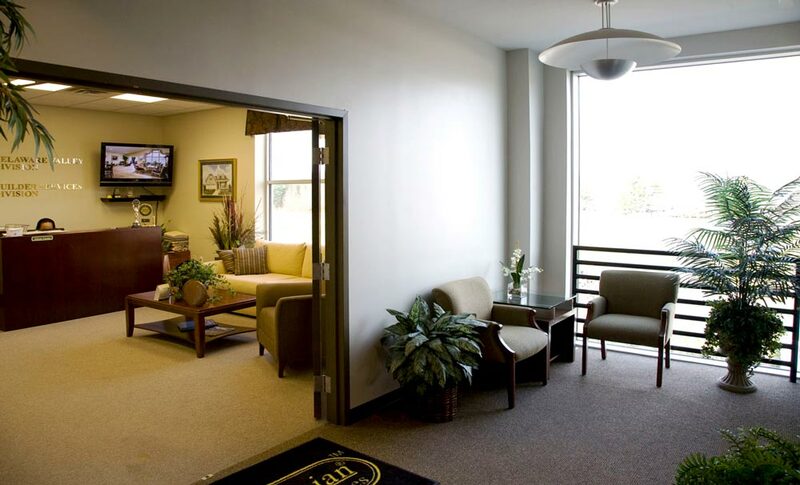 Below market rates providing high efficiency HVAC, lighting, pre-wired high speed, recycling services, 24/7 access system, private/clean bathrooms. Hamilton, Mercer County, New Jersey close to Princeton, Trenton, and the Central New Jersey Market. 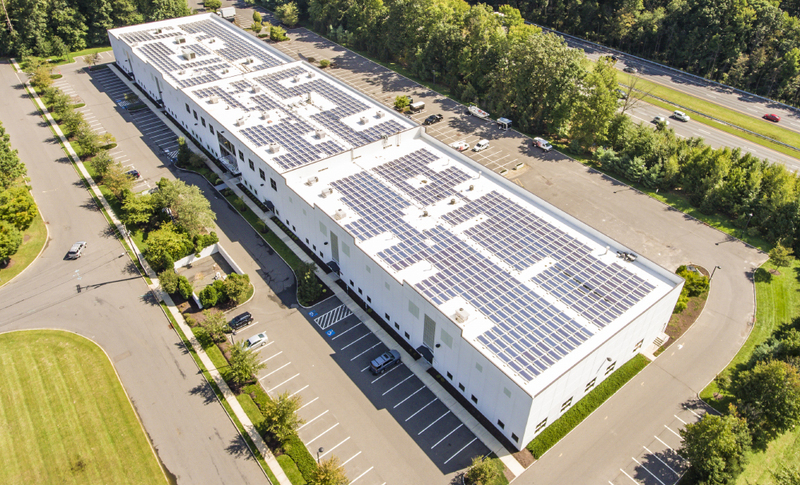 Minutes from NJ Turnpike – Exit 7A / 295 / 195 / 130 and plenty of parking on-site. 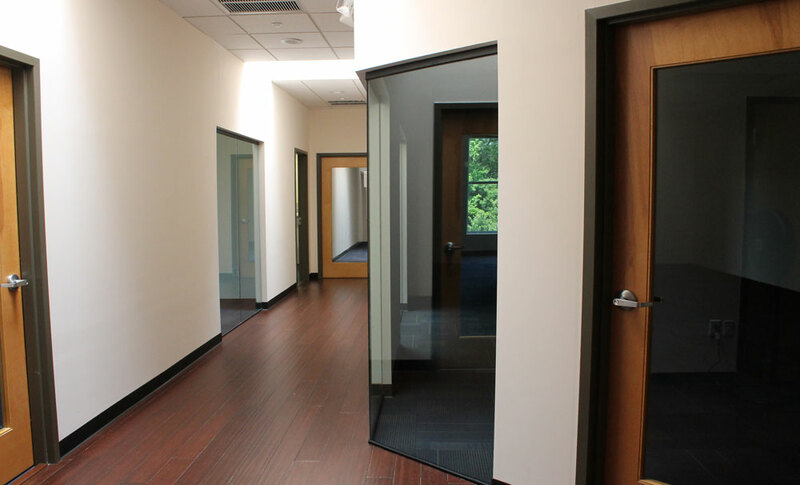 Modern Designed Class A Office, Flex, and Warehouse, and Distribution Space and Units for Lease, Rent, and Availability. 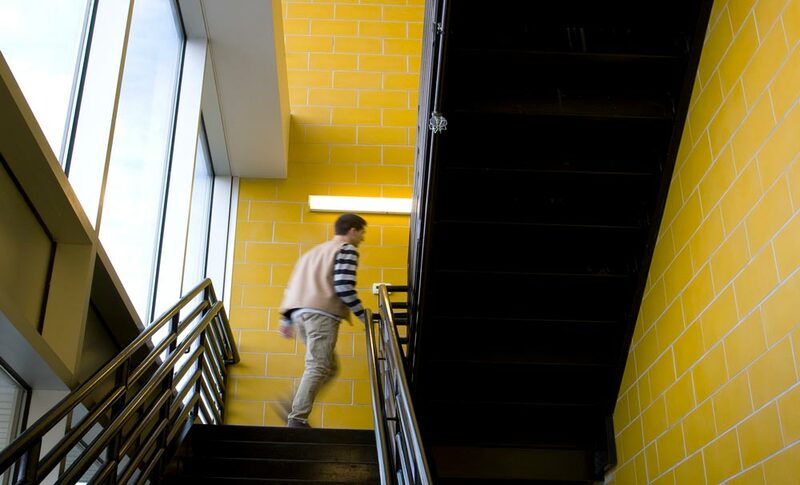 Move right in from 150 sq ft to 16,000 sq ft; spaces are ready for immediate occupancy. 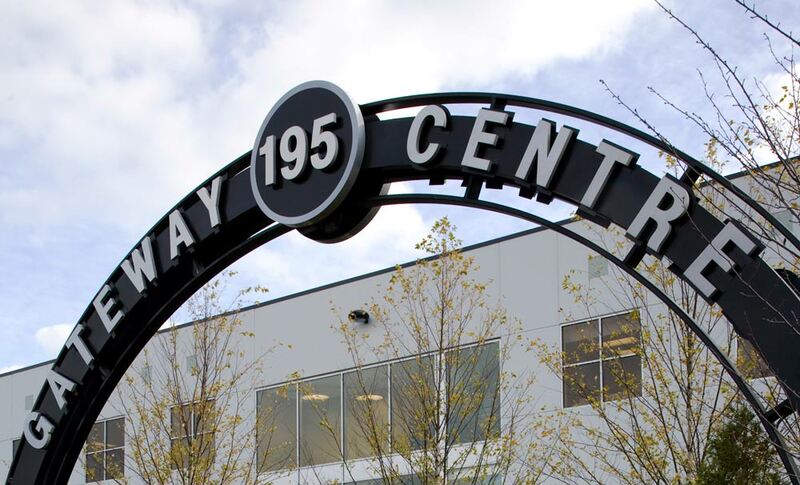 With commercial office, flex, warehouse, and distribution spaces for rent or lease ranging from 600 sq ft to 13,000 sq ft, Gateway 195 Centre by Modern Recycled Spaces® is perfect for a variety of office and creative spaces. 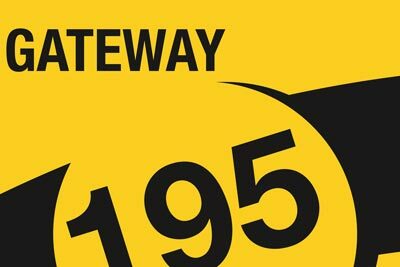 Conveniently located in Hamilton, NJ, Gateway 195 Centre offers the very best in contemporary design, innovative workspaces, and high-quality amenities. 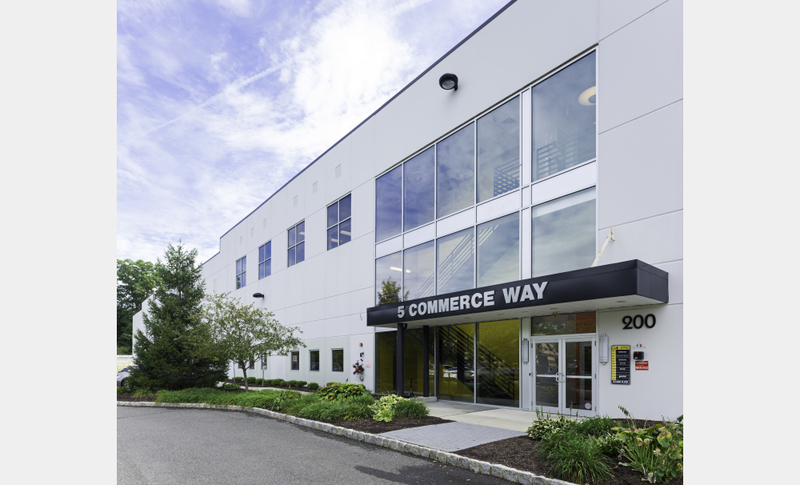 WELCOME TO GATEWAY 195 CENTRE, Modern Designed Class A Office, Flex, and Warehouse, and Distribution Space and Units for Lease, Rent, and Availability EXCELLENT LOCATION Hamilton, Mercer County, New Jersey close to Princeton, Trenton, and the Central New Jersey Market MOVE RIGHT IN from 150 sq ft to 16,000 sq ft; spaces are ready for immediate occupancy EASY ACCESS minutes from NJ Turnpike – Exit 7A / 295 / 195 / 130 and plenty of parking on-site LOW COST, HIGH AMENITY below market rates providing high efficiency HVAC, lighting, pre-wired hi speed, recycling services, 24/7 access system, private/clean bathrooms. 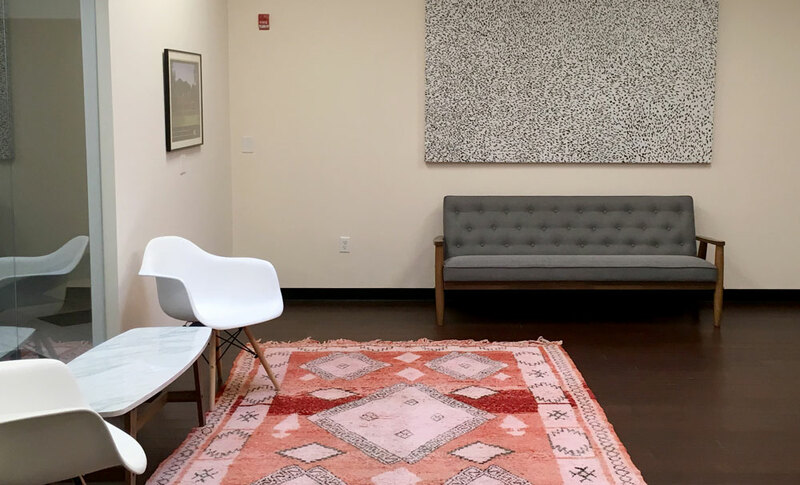 Whether you are an artist looking to lease artist work space or a business seeking cheap office space, Modern Recycled Spaces® has available commercial space for rent. 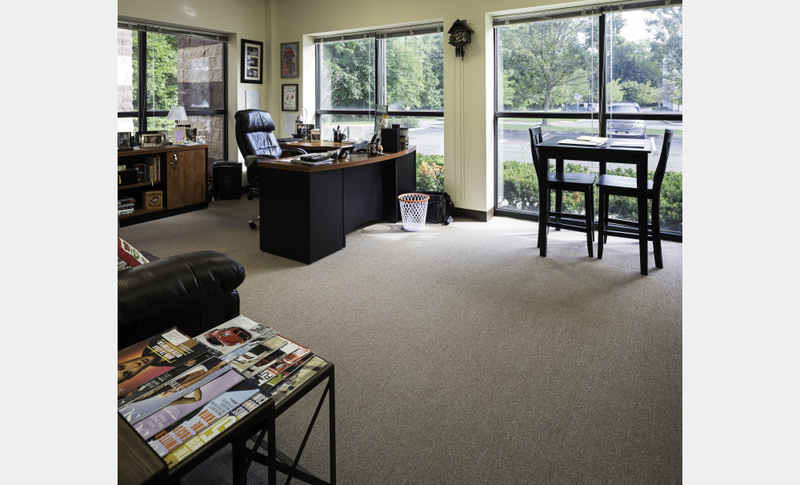 Our properties in the Princeton, Princeton Junction, Hamilton, Trenton, Bordentown, Lawrenceville, Cranbury, Ewing, West Windsor, and Lambertville areas of New Jersey have commercial rental and lease units for art galleries, art studios, creative offices, distribution, factory space, flex space, large office space, small office space, shop space, and studio office space. 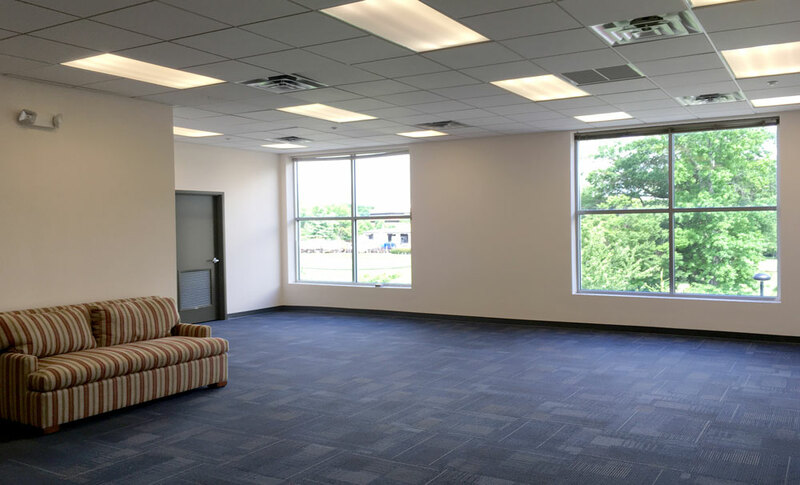 We have commercial rental properties, industrial property, mill conversions, artist mills, office parks, warehouse buildings, and industrial parks with rental space to let with easy access to route 295/95, route 1, NJ turnpike, Hamilton train station, Grounds for Sculpture, American Metro, Siemens, Hamilton Civic Center, Philadelphia and New York City.